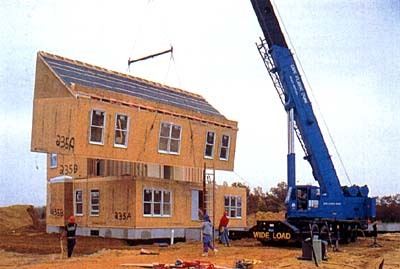 Despite their manufacturing process, modular homes are essentially the same as homes that are built on-site. They are treated the same under the law, and their basic structural features are almost indistinguishable from site-built homes, once assembled. 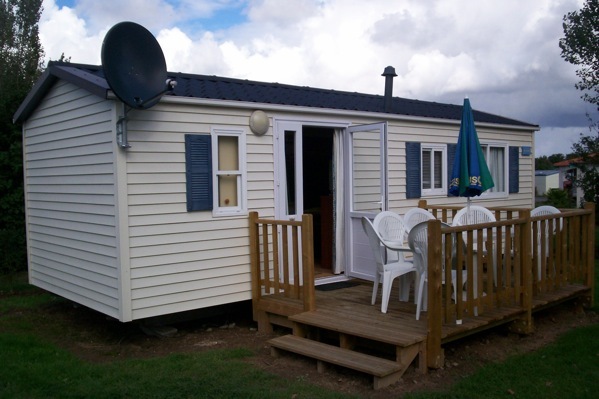 Manufactured homes are relatively small, inexpensive, mobile residences that require a smaller commitment than is required by modular and site-built homes. It is important to understand the differences between these home types in order to reduce the influence of stigmas, misrepresentation and ignorance. Many lenders will also ask for a foundation certification from an engineer to certify that the foundation is proper. Through our partnership with an engineering firm, we can handle this requirement at the same time as the home inspection. To have your modular or manufactured home inspected, call Veteran Home Inspections at 210-202-1974 or visit www.vhillc.com to book online.